Julie is an experienced legal assistant and licensed Paralegal supporting our attorneys in litigation and transactional matters. Before joining our firm in 2015, Julie worked for a boutique law firm handling family law and complex marital dissolution matters. A certified Notary Public, Julie is familiar with all manner of transactional legal documents. Julie has experience drafting a variety of pleadings in litigation matters, including complaints, answers, demurrers, and various motions. She is also adept at propounding and responding to written Discovery demands. 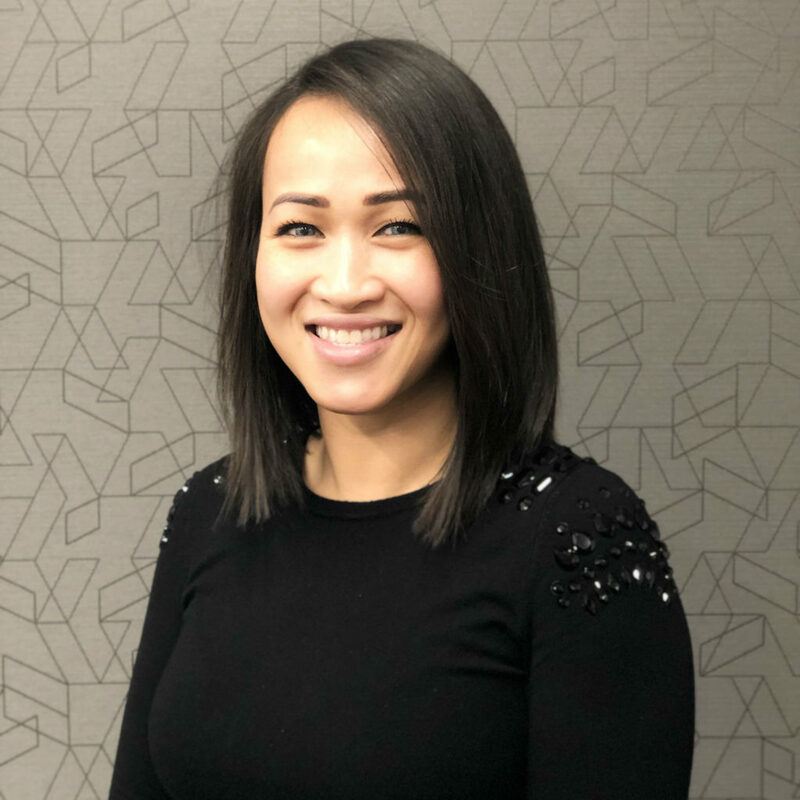 Julie’s attention to detail, coupled with her analytical and organizational skills, have proven her to be an exceedingly valuable member of our team.